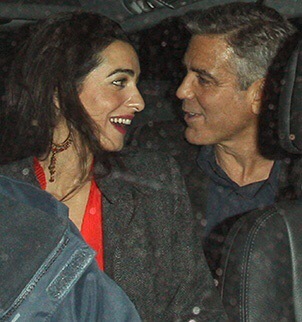 Gushing Mail Online has this story on George Clooney with his new belle. This entry was posted in Movies, Pics, Random and tagged George Clooney. Bookmark the permalink.